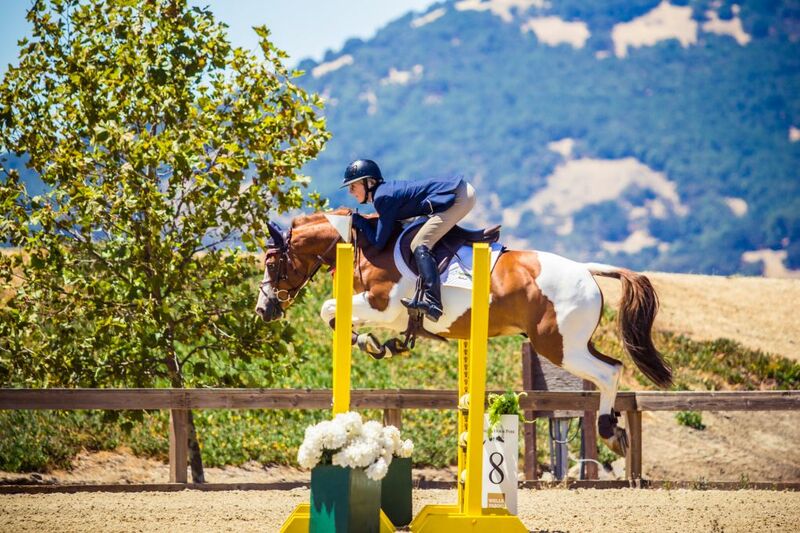 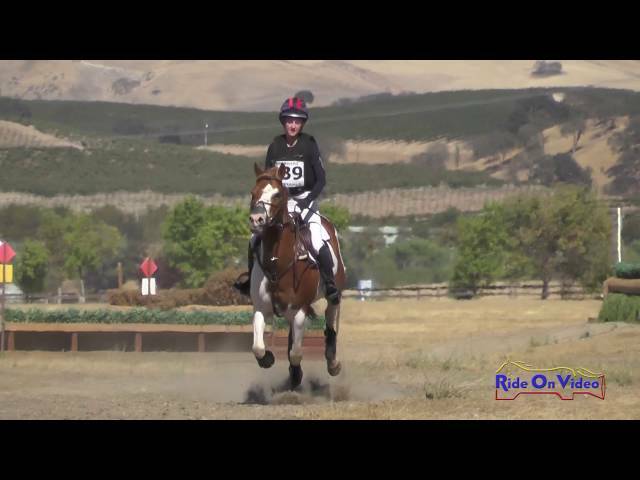 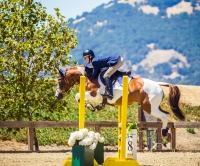 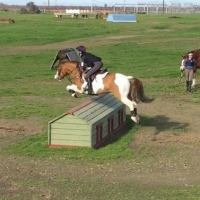 Splash is a very competitive horse who has excelled in both Three Day Eventing and the Jumper ring. 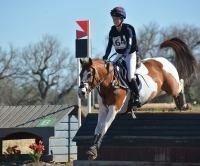 With great records up to training level in Three Day Eventing and the .70’s-.95’s in the jumper ring. 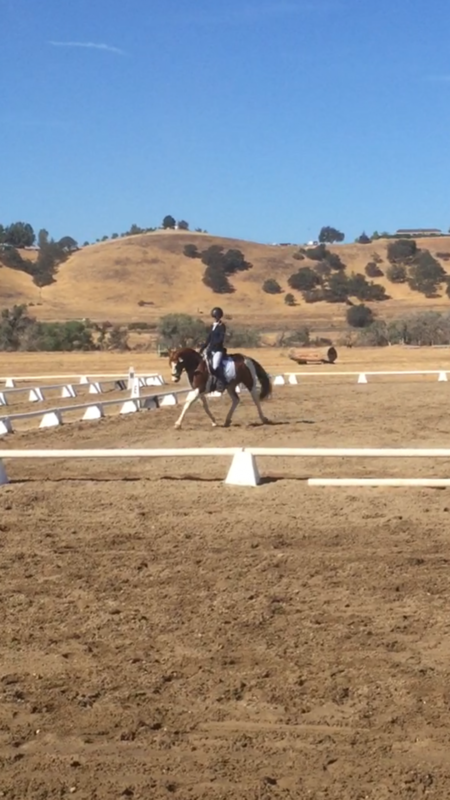 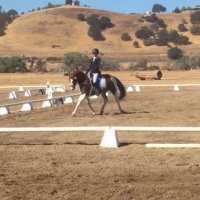 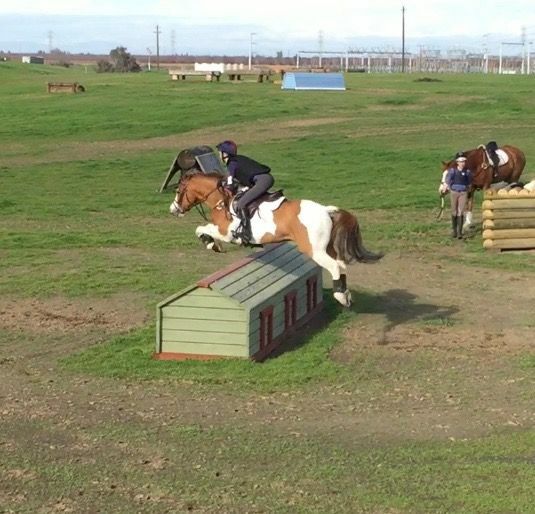 He has fabulous flat work, auto changes, and is a very brave jumper. 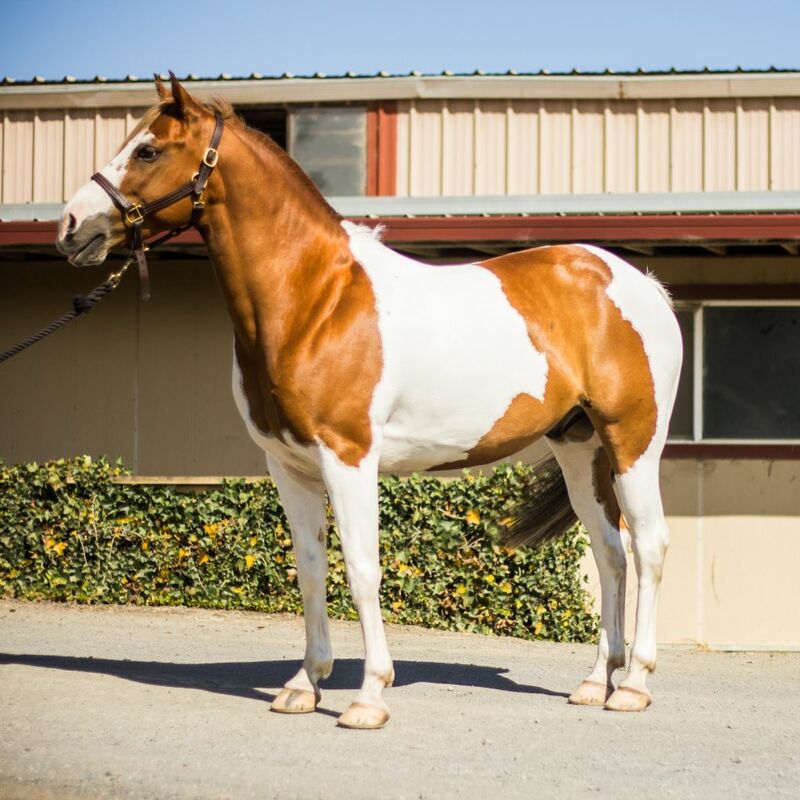 Splash is a very sweet horse with a great personality, and would be a great addition to any show barn. 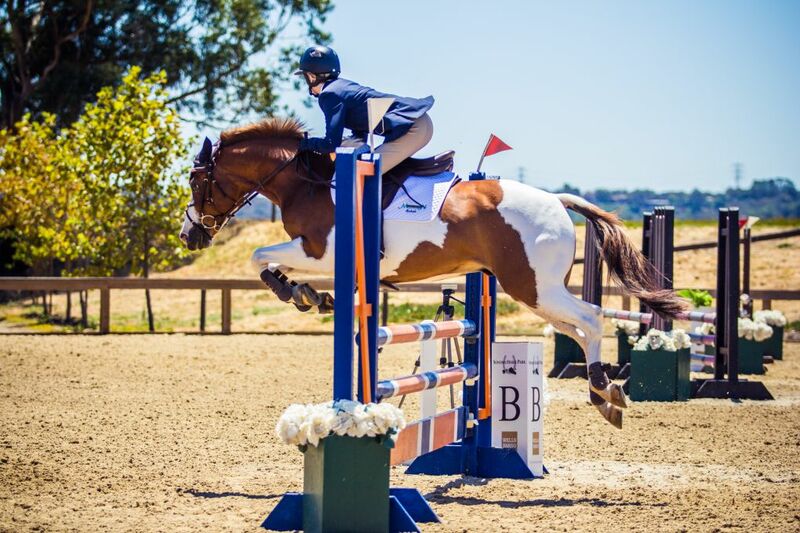 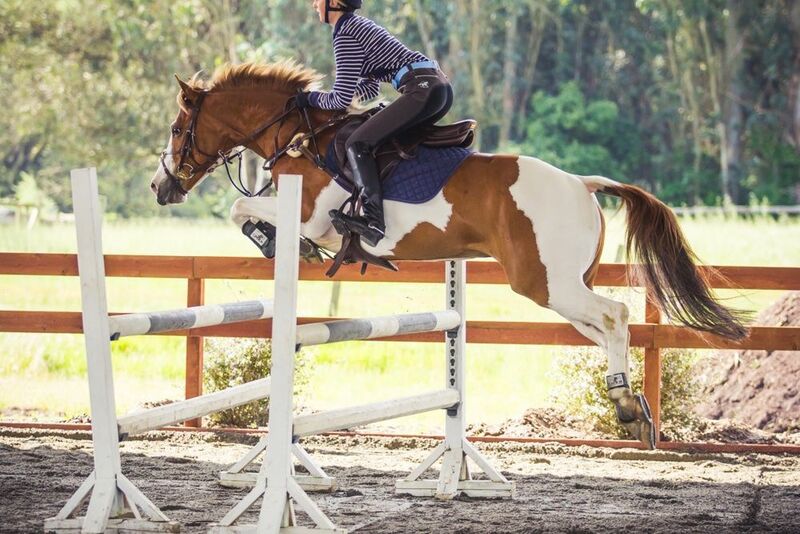 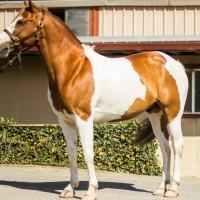 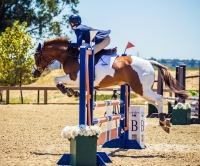 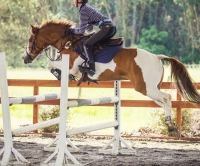 Visit https://eponaexchange.com/horses-for-lease/classifieds/super-jumper-pony-for-lease to review this issue. 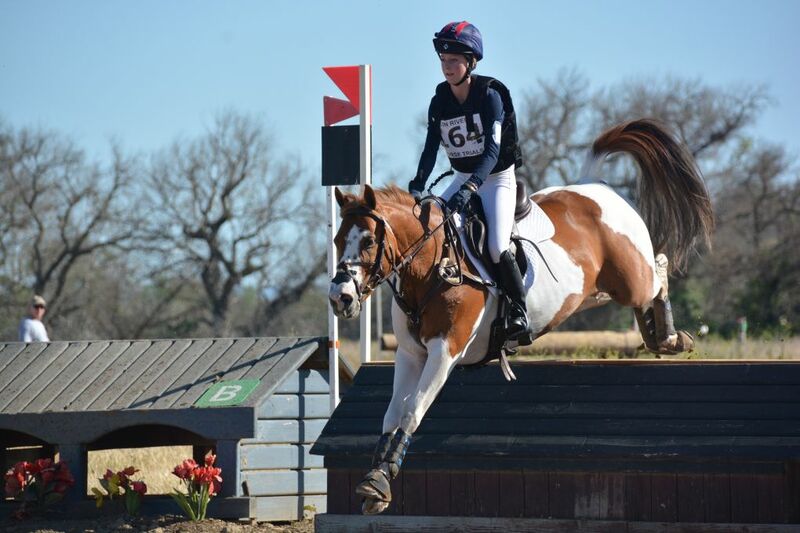 We emailed your friend about Golden Splash ! Thank you for sharing this horse and supporting Epona Exchange.